So the spring has started and everyone wants to have their gardens and backyards to look amazing for summer. 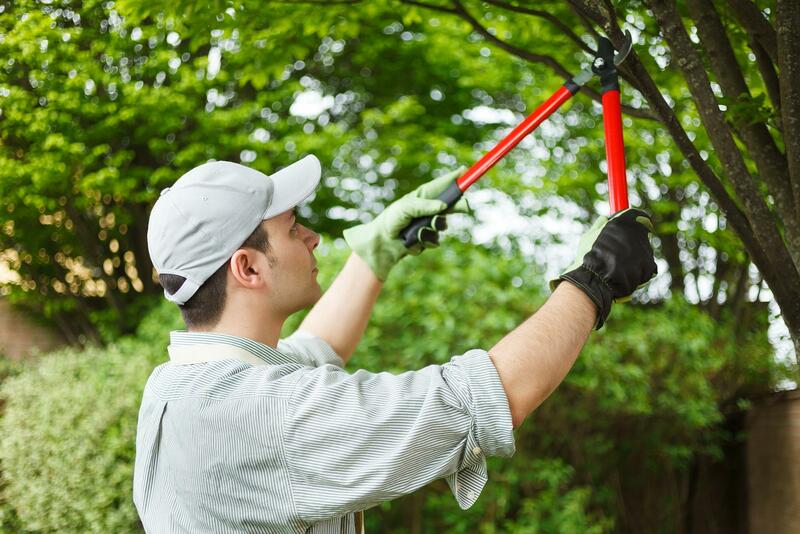 This can be easily achieved by calling Bradshaw Tree Services, however, in today’s article we would like to give you some basic tips on how to trim your trees yourself. 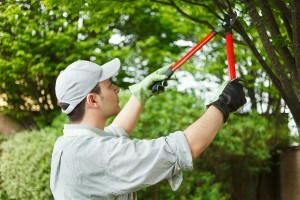 There are a variety of trimming techniques that can help you keep your tree in a great shape. If you have the right knowledge and equipment you can maintain the appearance and health of your trees as well as eliminate some common problems. Of course, technically you can do it anytime however, it’s better to do so when it is in dormant. The only exceptions are hazards that may occur. Any branches with less than five centimeters in diameter are safe to remove. If it’s between five and ten you may not want to do it yourself. If it’s more than ten centimeters you definitely should contact Bradshaw Tree Services. Leave branches with U-shaped angles. Trim your branches away when they are still young. They are a lot easier to manage at this stage and the risk of scaring your tree is much lower.